The Index Card Summary of "Wait: the Art and Science of Delay"
There is a famous military mantra that “slow is smooth, and smooth is fast”. 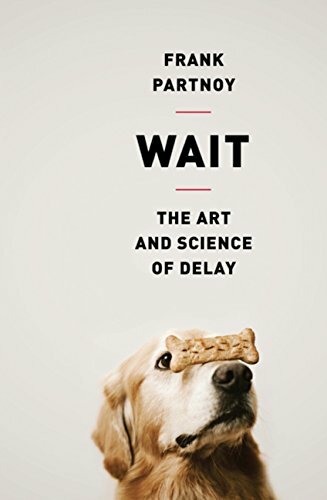 Frank Partnoy, author of Wait: The Art and Science of Delay, thoughtfully unpacks the benefits of taking one’s time and the contexts in which it is most important. We should wait as long as possible to act, to ensure we have the maximum possible information. To be able to wait as long as possible, you need to be able to execute quickly. Doing things quickly comes with a cost to quality, which you can mitigate by becoming and expert. 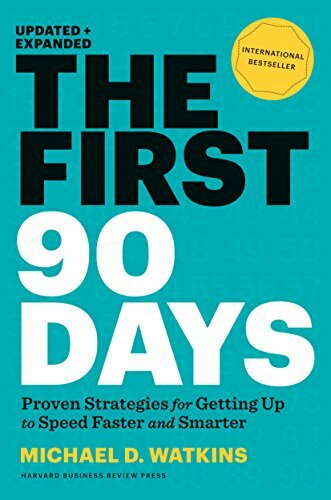 Partnoy provides the reasoning, methods, and frameworks for taking on the challenging task of slowing down to achieve better results. Because it is optimal. Partnoy posits that humans are hardwired to react quickly, as part of our inbuilt fight or flight instincts. Modern society taps into this wiring, tempting us to react instantly to its many demands. Yet we are often better off resisting both our biology and our technology. Waiting as long as possible ensures that you have the maximum possible information available to inform your next decision. In the ideal world, you would spend much less time executing and re-executing. You would optimize outcomes by minimizing execution time. OODA is an effective framework for developing a strategy without reacting too hastily. The Observe, Orient, Decide, Act (OODA) framework requires the decision-maker to observe the changing environment and process the disorder occurring before deciding how to act. One can act fast without necessarily acting first. Act too quickly, and you may provoke a problem that would have otherwise gone away. Further, if you spend too much time acting (e.g. building a presentation), you have less time to observe (e.g. calibrate the actual project needs and goals). Novices and experts are two extremes on the experience spectrum. Whereas experts can act quickly based on the muscle memory of prior experience, novices may be better off not acting at all. For example, time pressure does not impact grandmaster chess players in the way it impacts novice chess players. Under time constraints, grandmasters make few mistakes whereas novices make many. However, there are times when even experts should wait. Importantly, novel circumstance can still arise in one’s sphere of expertise. Medical professionals face this challenge often. Partnoy is one of the few voices in the modern world telling us to wait. We’re in an era of high-speed internet, one-click orders, two-day shipping, high-frequency trading….the list goes on. Partnoy counters our culture by making the case that waiting is optimal. I appreciate that Partnoy makes the important distinction that artful delay and procrastination are not the same thing. This means that you need to define what “waiting as long as possible” means in your own context. In many businesses, on time is late and early is ontime. So, for example, waiting until the final hour to submit an application online, and then hitting a computer glitch, could leave you out of luck. Spend a lot of time thinking through how to do something in a deliberate manner, so that when the time arrives, you can execute quickly. Use checklists, which can force you to pause, be more systematic, and reduce errors. Pursue deliberate practice so that you are trained in the skill you care about. As Partnoy summed it up, the essence of modern intelligence may be knowing when to think and act quickly and when to think and act slowly.